Yes, we usually complete same day repairs within 2- 3 hours. We provide all types of repair, whether we made the denture or not. Generally speaking, you don’t need a referral. DO YOU MAKE THE DENTURES ON-SITE? Yes, as this allows for quality and cost control. 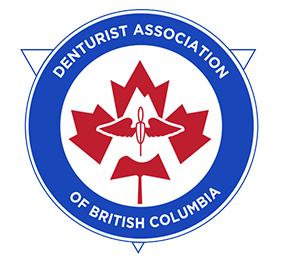 We always aim to complete your dentures in a time-efficient manner. HOW LONG WILL IT TAKE TO MAKE THE DENTURES? Depending on the procedures involved, 4 to 5 appointments over a 2 to 3 week period. Yes. We provide same-day relines. DO YOU DO DENTURES OVER IMPLANTS? Yes. More and more patients are discovering the advantages of dentures over implants in recent years. Yes, we deal with all insurance companies. If you have any further questions for us, don’t hesitate to give us a call or send us a message.